So says that glorious hymn I’ve sung for as long as I can remember. I sang it. I believed it, or so I thought. But in the last seven months, I KNOW I believe it. God’s faithfulness has been exhibited in this little Russian family as he has healed, helped, and heartened in innumerable ways. ” Ms. Lynda!” As if to say, here I am and really, didn’t you miss me? I smiled as I continued on to my office. Our little Sofya (or Sofia L as she likes to call herself now) is firmly settled in her new country. She chatters on in English scarcely pausing for breath, and I have to remind myself this is the same girl who arrived just seven months ago chattering away in Russian. And then, today, a young mother stopped by the school to pick her little girl up. 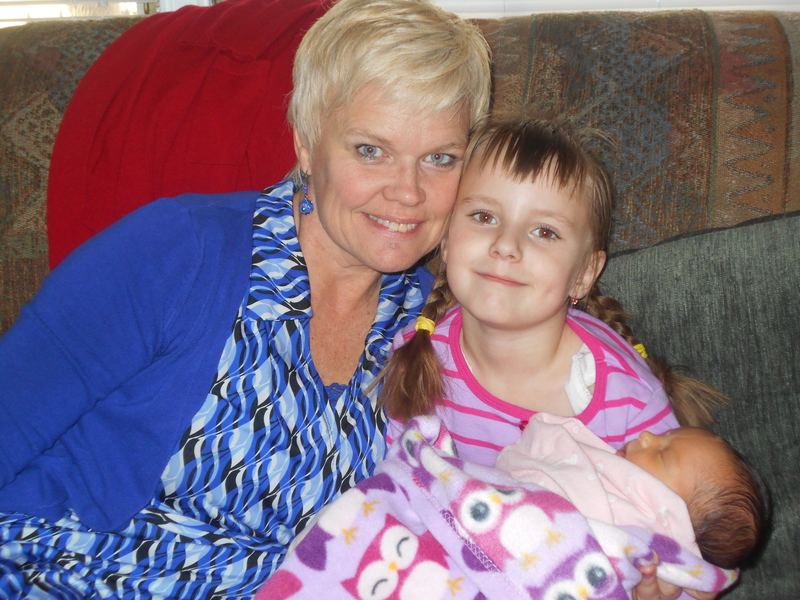 She carried a baby in and showed her off….a perfect little girl who is growing by leaps and bounds. As I watched her share her blessing with the staff and students and accept the admiration of her lovely baby, I stepped back and swallowed hard. Yes, God, great is your faithfulness……as You have been, You forever will be..
Today I attended a Winterfest in the desert. It was a warm, sunny Arizona day, but I was with ice skaters, polar bears, and an igloo. You see, today I visited a classroom extraordinaire. 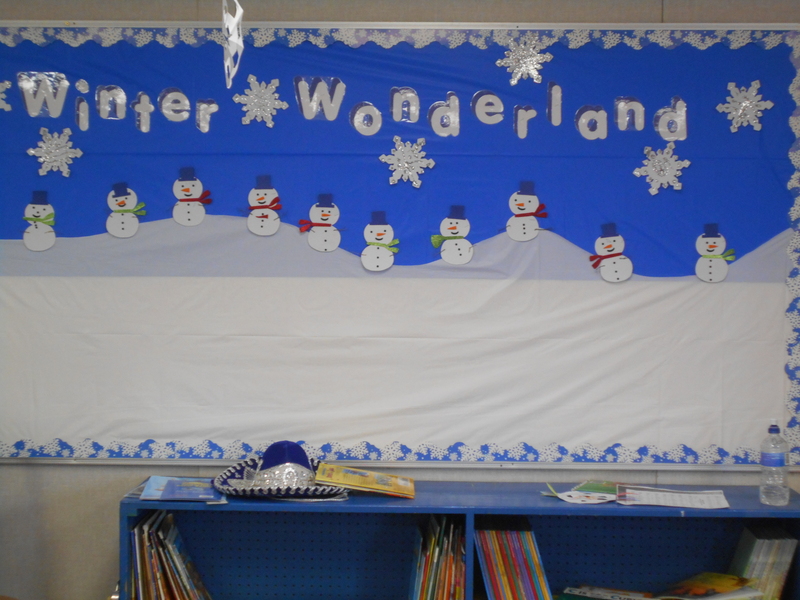 After teaching a unit on winter and polar animals, this magnificent teacher planned a winter day in Arizona. It didn’t just happen; preparations had been going on for a month. 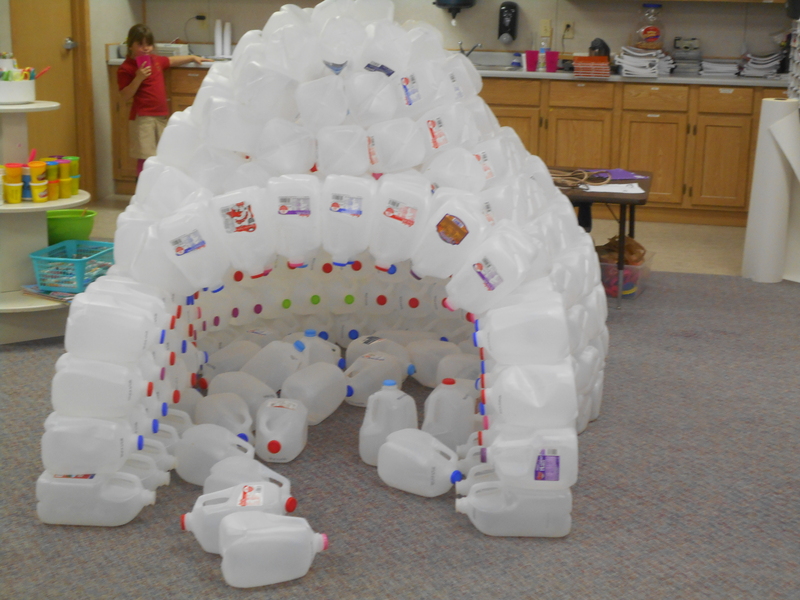 The children’s excitement built as they saw their igloo taking shape and made milk carton polar bears. 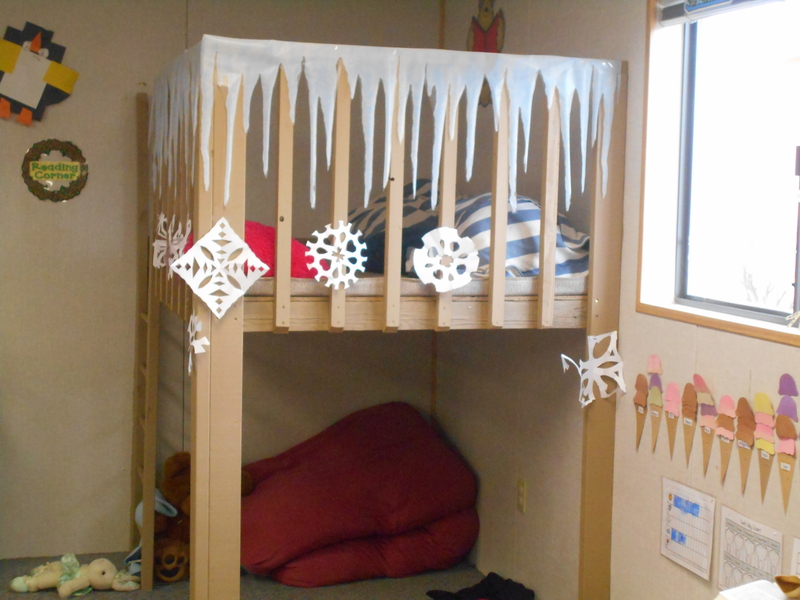 Snowflakes appeared, dangling from the ceiling, and icicles hung from the corner ‘treehouse’. On the long awaited day, paper plates were taped on stockinged feet, miniature hockey sticks and miniature goal posts took their place as the children played a game of ice hockey with a nerf ball as the puck . Penguins stood quietly watching and since the air conditioner was turned up to full strength, they had no worries. A snowball fight ensued with paper snowballs….planned chaos and spontaneous joy with polar bear ice cream to follow. This is true learning. These children will never forget their adventure into northern climes —- the animals, the sports, and the teacher who led them there. And over it all hangs the knowledge that the wonderful God of creation made it all. Whether desert or winter wonderland, He is the Maker. God has blessed these children by placing them in a splendid school with a splendid teacher ……… twelve wonderful explorers being led on a glorious journey into the world of learning. As an educator, it is almost too wonderful to imagine. As a parent, it is beautiful to see. At this blessed school, it is an everyday occurrence.